This is Part 2 of Kathrin’s conversation with Alexia Ohannessian. Alexia is originally from France and now makes her home in Brazil. She has lived and worked on three continents, speaks six different languages, and has helped many small and medium-sized companies create expansion strategies for Latin America. Currently, Alexia is the International Marketing Lead at Trello, a project-management app company that spun out of Fog Creek Software in 2014. Having joined the Trello team in 2015, she successfully launched the app in 21 languages through an innovative crowdsourcing effort. Today, Trello has over 15 million users, with localized experiences available for Brazil, Germany and Spain. 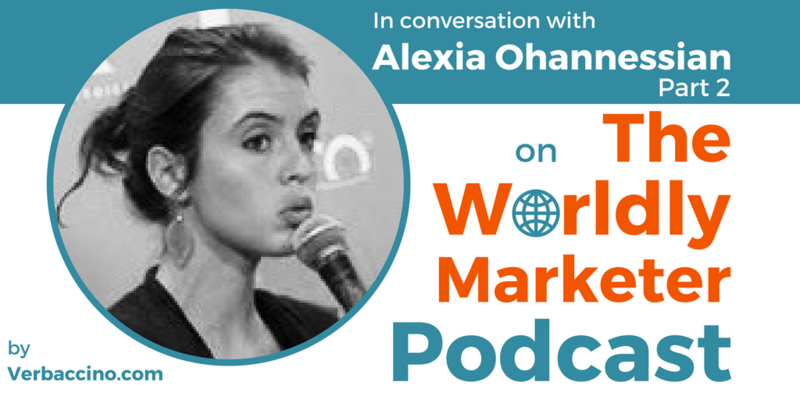 Besides her role at Trello, Alexia is also one of the three international marketing experts behind the recently-launched website Born To Be Global.